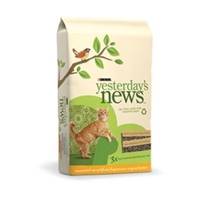 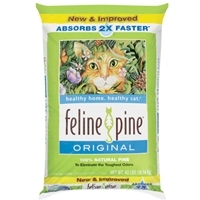 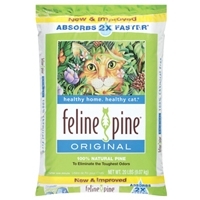 Absorption Healthy Pet Cracked Pine Cat Litter 15 lb. 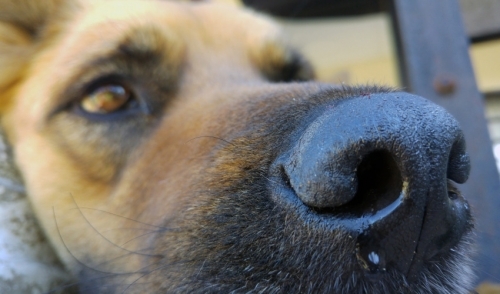 The natural power of pine destroys ammonia odor. 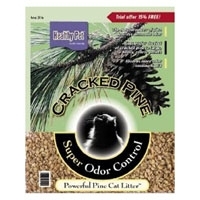 Cats prefer the feel of cracked pine to large, heavy, coarse pellets. 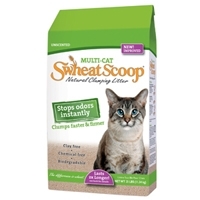 Absorbs more odor causing liquid.